Princetyboo says in webstagram, "Clothing line in progress! You ready!?" :D B) XO =O <3 ;D :) ;) :*. I hope you pag-ibig this picture & please put comments & please no bad comments & thank you & have a nice day!!!!!!. 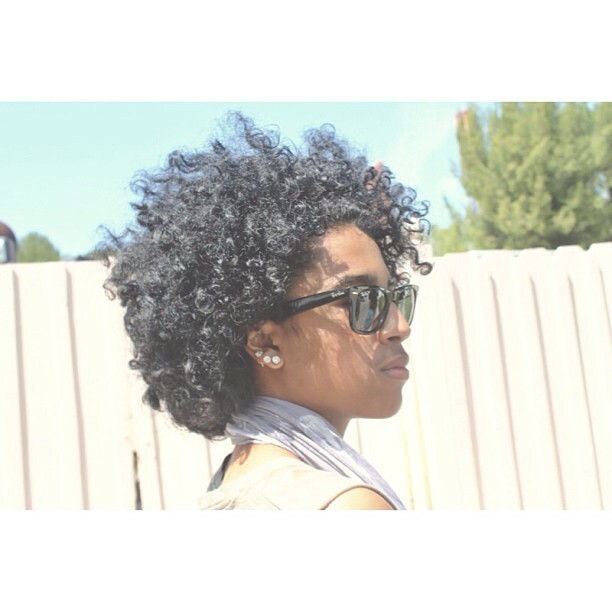 Wallpaper and background images in the Princeton (Mindless Behavior) club tagged: my one bf princeton mindless hottest sexiest cutest mindless behavior. I hope you pag-ibig this picture & please put comments & please no bad comments & thank you & have a nice day!!!!! !